From the original RS5, to the facelift RS5, to the S5 Sportback in its first generation avatar, Audi's 5 line has always appealed to the performance oriented Audi driver who is also looking for a car that can be driven around daily. And if there is just one line that would explain how we feel about this new Audi S5 Sportback, it would be the exact same too - a 'daily driven' performance car! So let's tell you what's new in this second-generation 4-door coupe that also tends to pack quite the punch! The A5 model line has been in India for a while now, albeit in different avatars. From the original RS5, to the facelift RS5, to the S5 Sportback in its first generation avatar, Audi's 5 line has always appealed to the performance oriented Audi driver who is also looking for a car that can be driven around daily. 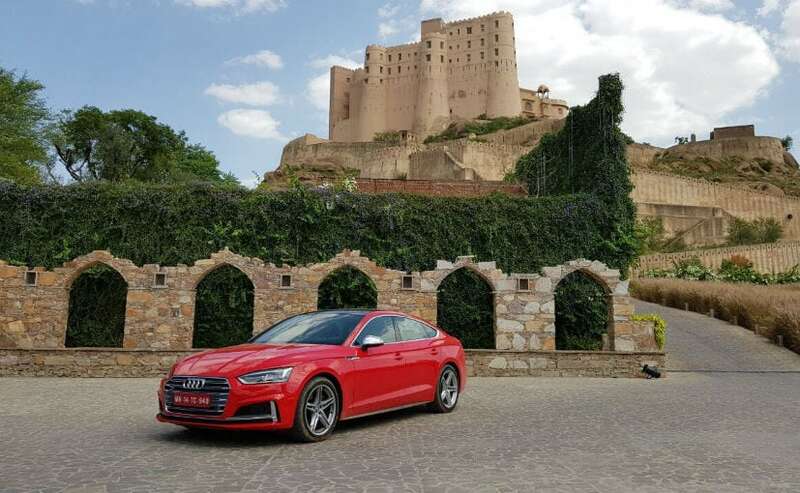 And if there is just one line that would explain how we feel about this new Audi S5 Sportback, it would be the exact same too - a 'daily driven' performance car! So let's tell you what's new in this second-generation 4-door coupe that also tends to pack quite the punch! Quite typically, Audi's design elements on the S5 Sportback are understated - almost restrained in a sense! 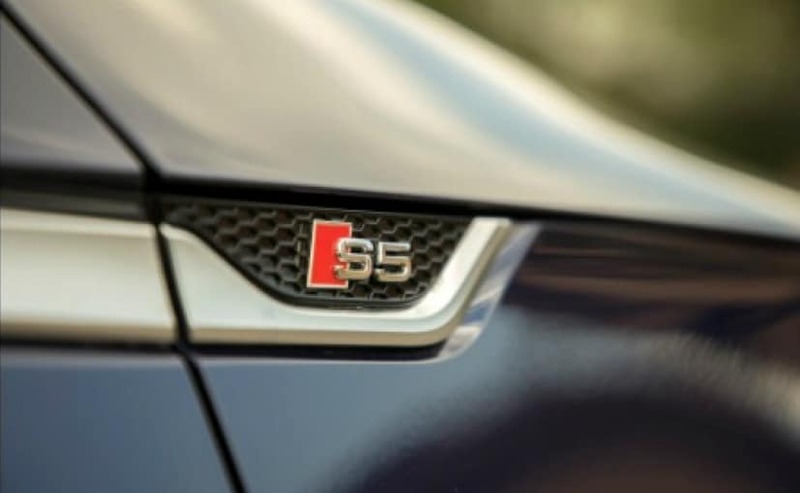 While the last gen was sharp, especially when viewed from the front, this new second generation S5 is a little smoother and a little curvier too. This is mainly due to the fact that the headlights now have that slightly angled and almost stretched back look to them while still managing to look sharp. The 6-slat grille is detailed and each horizontal slat almost seems to remind me of a shaving razor with its split edged details. 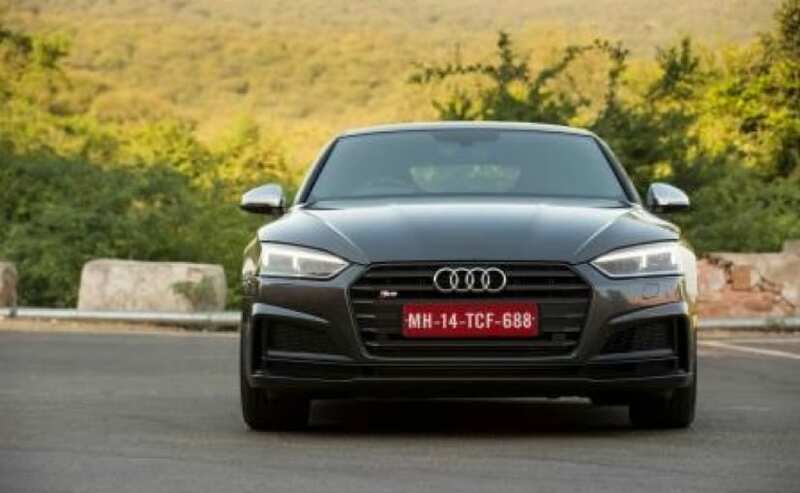 The lower half of the bumper is similar to that on the standard A5 Sportback that India will get (with the diesel engine) but as with all the special S and RS models, gets some silver accents that gives it a meaner look. The S5 Sportback though is most beautiful when viewed form the side. The lines that start right at the A-pillar and go all the way to the boot spoiler as one French-curve-inspired swoop are pretty. And with its lower suspension setup feels very planted and wide - just like how a performance oriented car should look like! The boot spoiler itself is a body coloured lip - simple as always and without the electronic complications that the likes of the RS model will have. And around the back, the only real way to identify the difference between this and its oil burning cousin are the quad tail pipes. 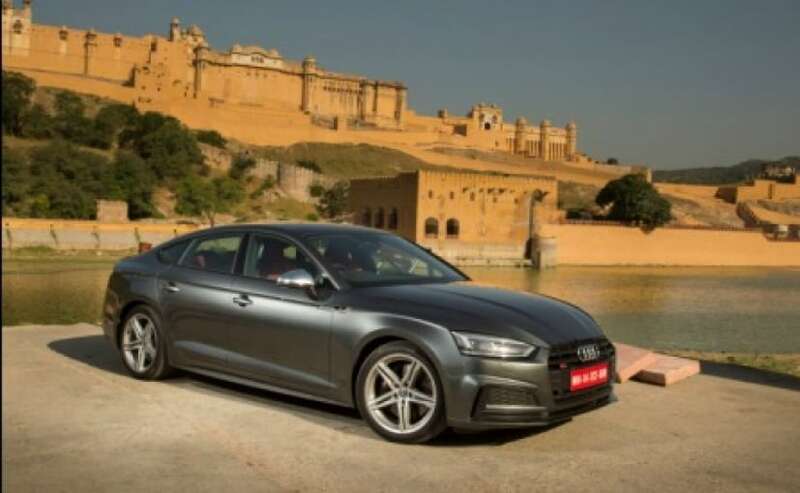 While the first generation Audi S5 Sportback was noticeably different as compared to the standard A5 Sportback, this time around the changes are a little less significant - especially in the cars that India gets. On the interior front, the changes are a little more obvious to the trained and untrained eye. A set of sporty bucket seats combined with the silver accents on the dashboard (that match those silver accents on the front bumper) make the S5 Sportback an appealing place to be in. However, and strangely, it lacks that 'something special' that you would like your performance sedan to have. Possibly some well-placed glossy carbon fibre or red accent pieces on the dashboard and seats would have made the cabin look nicer. But, in the current spec, especially with the textured alcantara on the sporty bucket seats, it isn't exactly a dungeon either! The design of the dashboard is heavily inspired by the likes of what we have already seen on the Audi Q7. The long continuous vent takes centre stage (even though most of it is just a styling feature) and the large free standing screen is as crisp as always. The controls too are ergonomic with the large knob and well placed buttons but what I personally like most are those touch sensitive climate control buttons as they make me feel like a kid in a candy shop! As expected, the quality of everything feels top notch and personally I'm glad to see the gear lever on the new S5 Sportback evolving into a more squarish unit as compared to the older that that had that tried and tested round one. That said, the one feature I do miss about the older car as compared to the new one is the flat-bottomed steering wheel. I genuinely wonder why it has been ditched for something more conventional, even though the new one does wear a proud S badge. Mechanically, the new Audi S5 is somewhat similar to the last generation car. 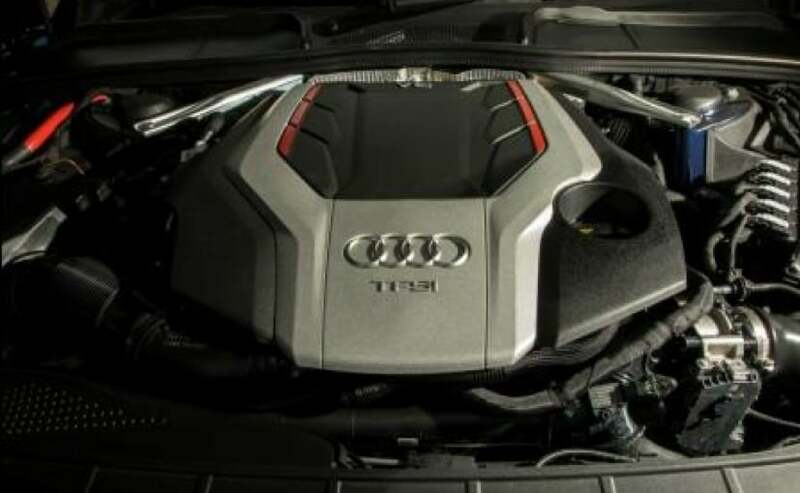 You do get a 3-litre twin-turbo V6 under the hood that now makes more power than the older car at 349 bhp and 500 Nm of torque. 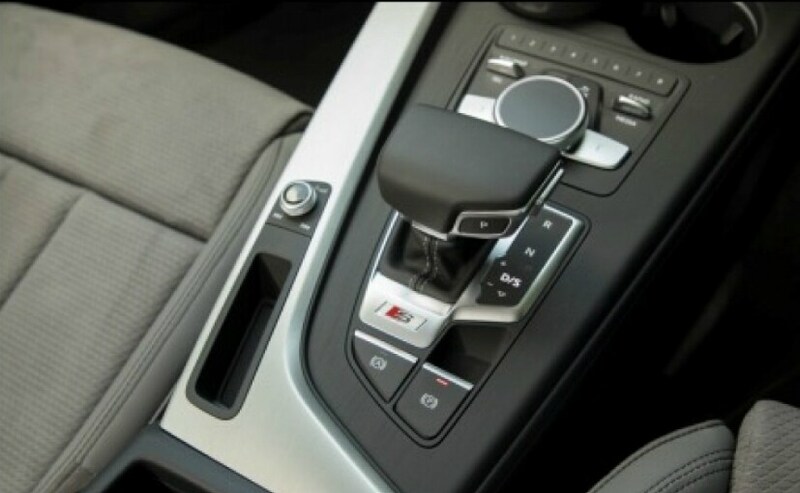 The motor is mated to an eight speed Tiptronic gearbox and of course, the AWD Quattro driveline. So, will it soil your pants when you mash that throttle? Well, not really, but it does feel very quick while still feeling very controlled. An almost diluted sense of speed. The numbers on the all-digital LCD instrument cluster go from 0 to the 'wrong side of legal on Indian roads' really quickly though and with minimum drama as the quad pipes let out a very distinct symphony. Drop it into 'Dynamic' mode in the Audi drive control settings though and the exhaust note does get a lot sharper as the valves on the system opens up to let the engine breathe a lot better. 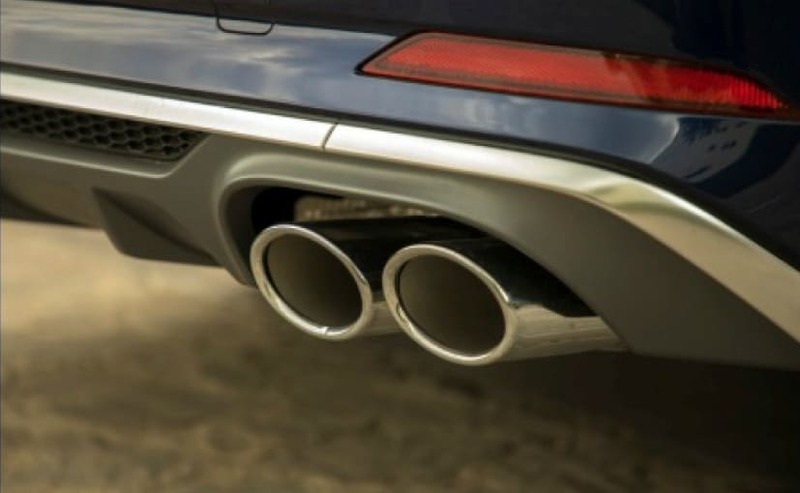 While there might not be as many pops, bangs and crackles that you get on a RS-spec Audi, there is still just about enough to let the average Joe in his compact SUV know that your car means business! And then we come to one of the best reasons to get the S5 Sportback in India. 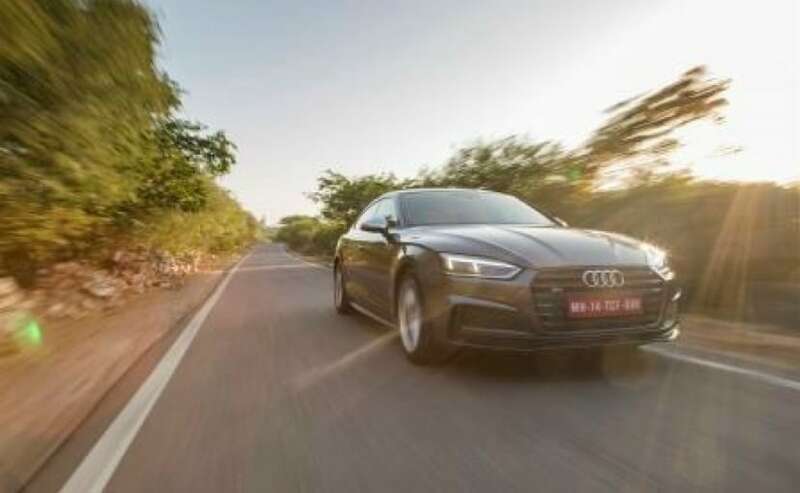 The road we chose to drive the S5 Sportback on wasn't exactly autobahn quality, heck it wasn't a perfectly paved highway or high street boulevard but a by lane in rural Rajasthan instead. Undulations, potholes, hidden dips and bumps and the occasional animal that thinks it owns that patch of road were all met with maturity that not many 350 bhp 4-door coupes can claim to have. The suspension is stiff enough to let you take a corner hard enough to make your passenger squirm but soft enough to make your passenger (and you) feel very comfortable if in case you decide to say take a 1500 km journey from Mumbai to Delhi on a drop of a hat. And, the S5 Sportback doesn't bottom out on those big nasty speed breakers that you find aplenty in rural India either. And that, is always a bonus! To wrap it all up then, the Audi S5 Sportback is without a shadow of doubt one of the best all-round performance sedans out there that you could actually use on a daily basis. Yes, it does have a bit of a shortage of space at the rear but it does compensate that with that huge boot that you can store a weekend and more worth of luggage in. And if I may harp once again, it is a coupe. And that is just better than your regular joe sedan. It might not tear your face every time you mash the throttle, but it will guarantee a smile every time.